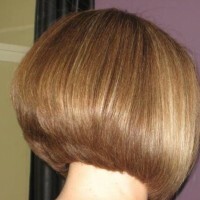 If you like short hairstyles, consider a graduated bob haircut. These graduated bob hairstyles pictures show off some of the hottest short bob haircuts this year. Graduated bob hairstyle was made famous by Victoria Beckham, which is an easy to maintain haircut, a lot female do love this cut very much, and can be styled and colored in many ways to create a unique look, here are some great graduated bob hairstyles pictures for you to choose from, enjoy! 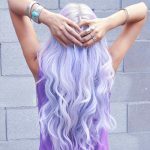 Like us on Facebook and follow our twitter to get the latest new hairstyles. 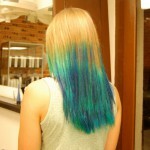 Under: Popular Hairstyles Futuristic Blue-Green Blend on Blonde – Stunning Colour!